Do Beth and Randall Pearson fans have something to worry over even more now? According to TVLine, ER alum Goran Višnjić is coming to This Is Us season three in a recurring role that will find his character close to Beth. 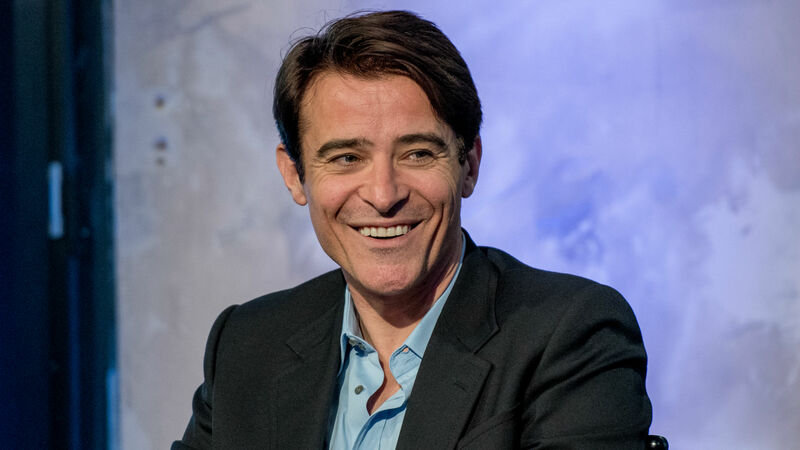 The television news outlet reports Višnjić will portray, Vincent, Beth’s teacher and will first be seen in the episode involving Beth’s backstory. Warning: Spoilers from last night’s This Is Us episode ahead. No further details have been given about Vincent, including whether or not he’ll be seen in the past, present or future timeline. It seems more likely than not that Vincent will be part of Beth’s past, since he’s a teacher and will first show up in episode 13, which is about Beth’s past. Speaking of that episode, Phylicia Rashad will also appear as Beth’s mother. As for Višnjić’s character, he might be playing Beth’s dance teacher. Not only was Beth seen in the future running what appeared to be a dance company, but it was previously reported last October that fans would see her background in dance come to light. Seeing as Višnjić is playing Watson’s character’s teacher, he could simply be a mentor for her — or maybe they had a romantic connection at some point in their lives. There are all kinds of possibilities when it comes to Vincent’s connection to Beth. Whatever the case, fans most definitely have nothing to worry about when it comes to Beth and Randall’s relationship. If Vincent were to appear in the present, there’s no way Beth would stray from her marriage. Plus, since the beloved Pearson couple pretty much made up in Tuesday’s episode, they seem to be back on solid ground, but who knows what will happen now that Randall won the election? Whatever is ahead, especially involving Višnjić as Vincent, it sounds like This Is Us fans are going to be in for an emotional treat — what else is new?